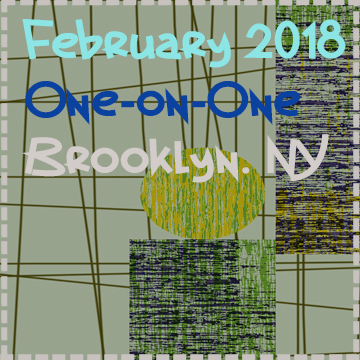 We moved to Beacon, NY. One-on-One. 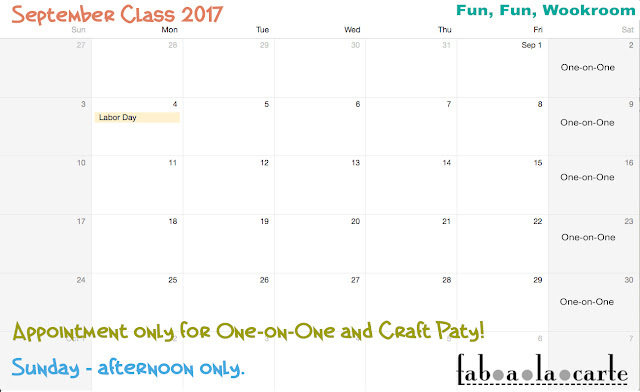 bring your friend, Two-for-One! Materials and after care are included. 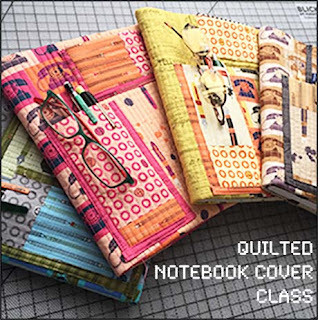 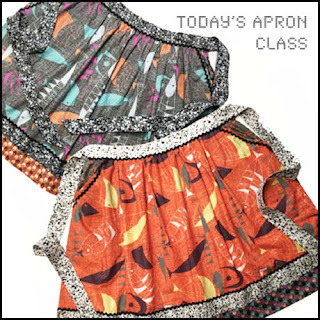 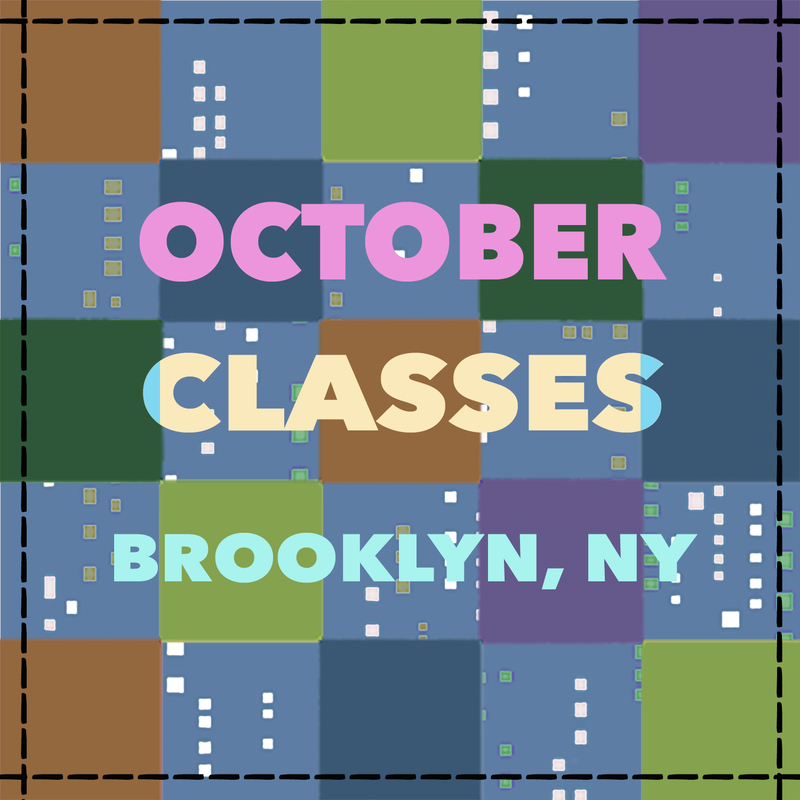 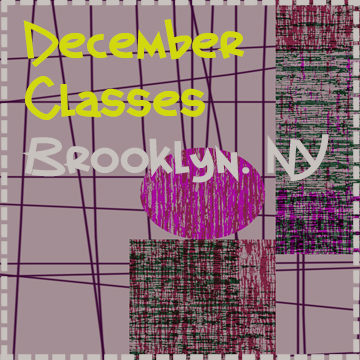 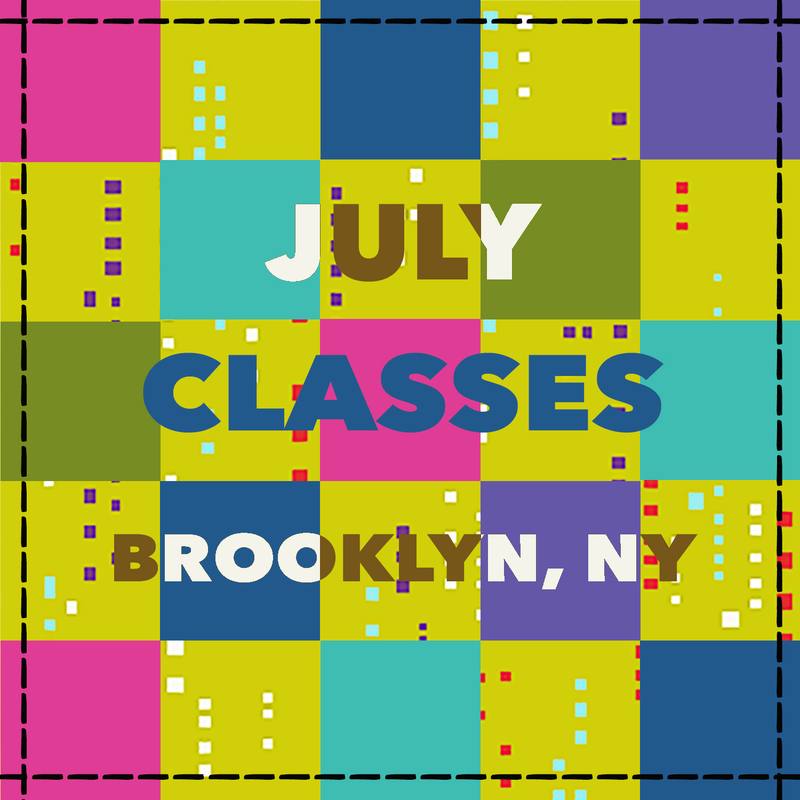 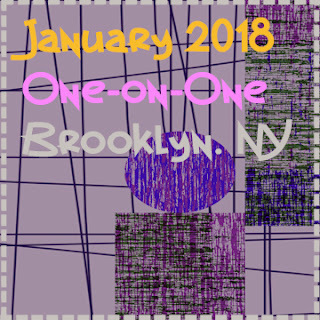 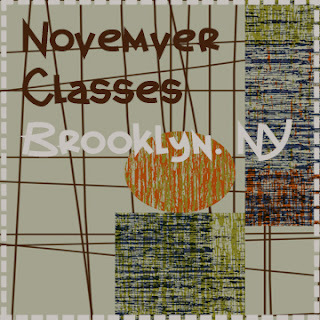 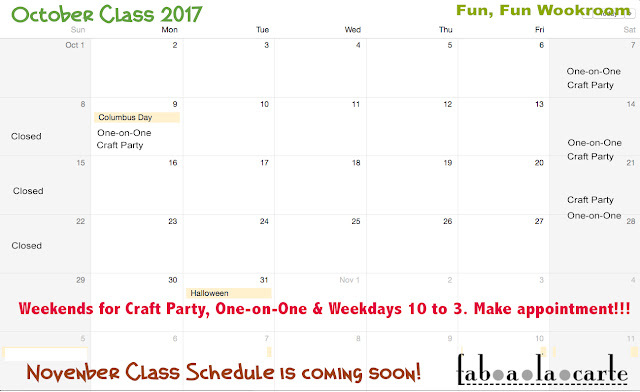 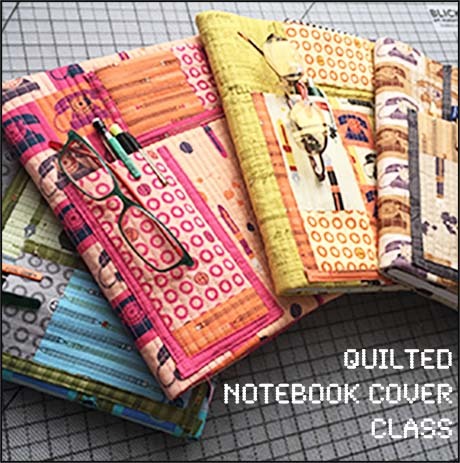 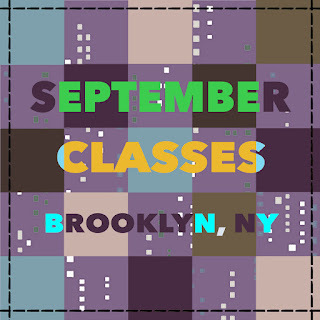 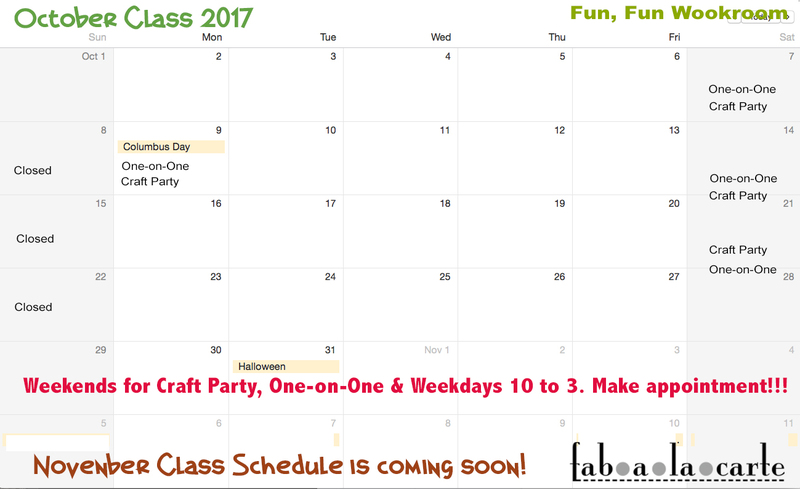 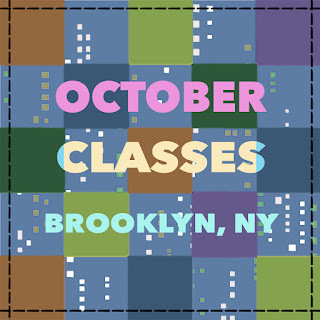 One-on-One Classes in January and February, only in Brooklyn! 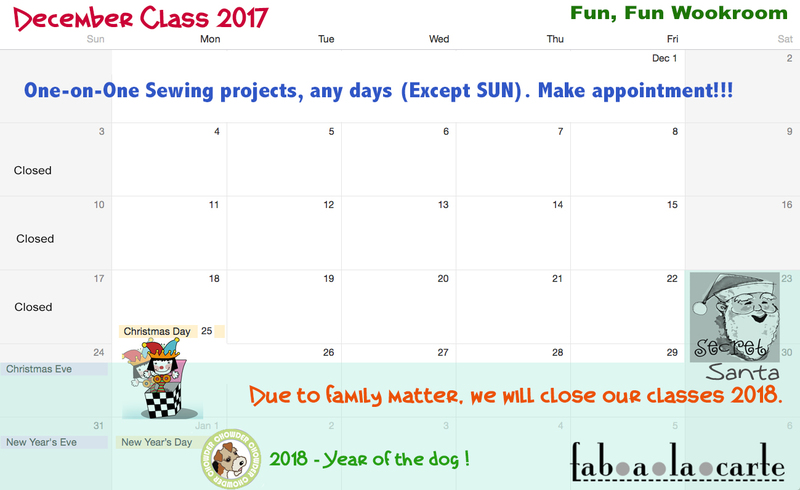 Doodle Workroom will be closed our classes after march in 2018 due to the family matters. 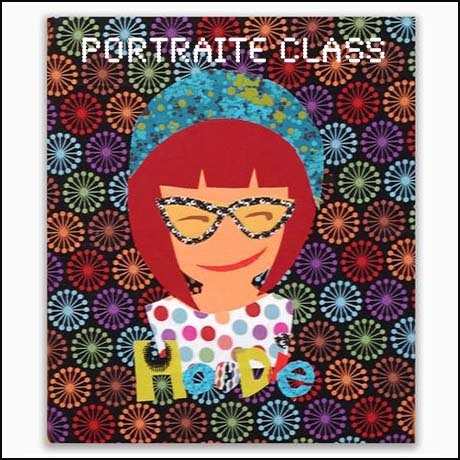 I need to be in my country (Japan) for a year, let see how it goes. 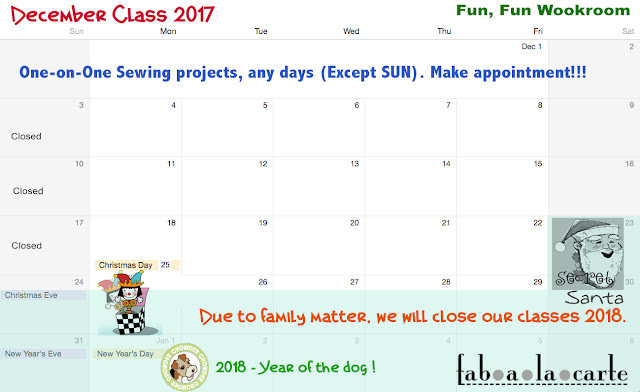 Please, keep checking our blog, I will update my life! More DIY / PDF files @ fabalacarte.com in 2018. Free Tutorials on Hoodie's Pincushion Blog. Keep creating your craft's work! 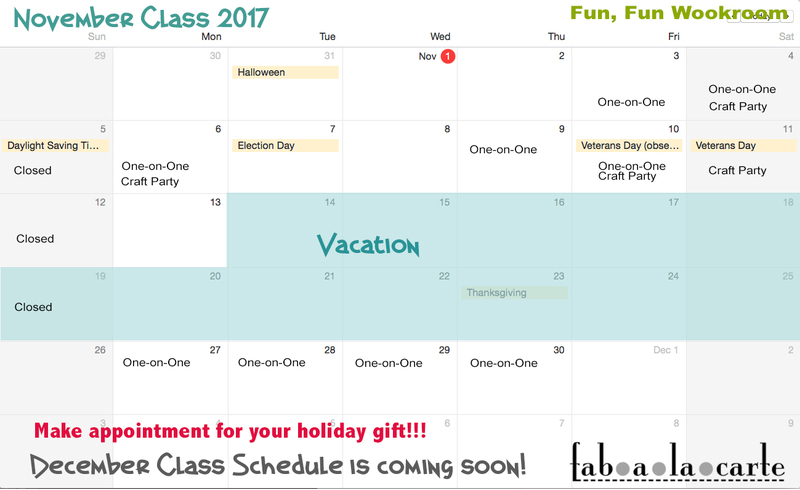 The holiday season has come! 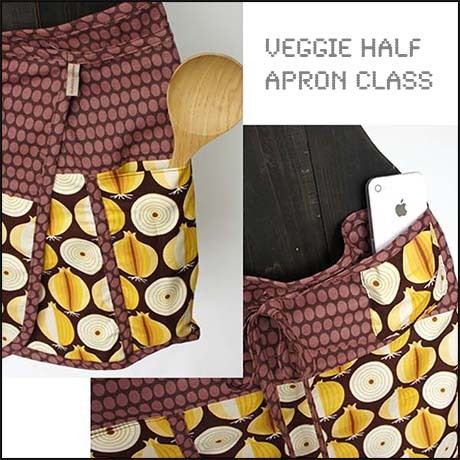 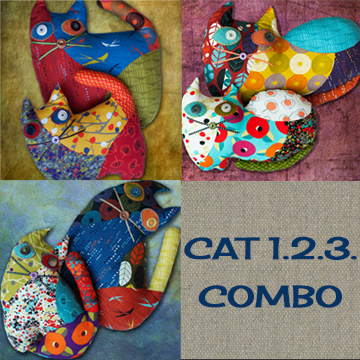 Be prepare your thoughtful handmade gifts for your family! 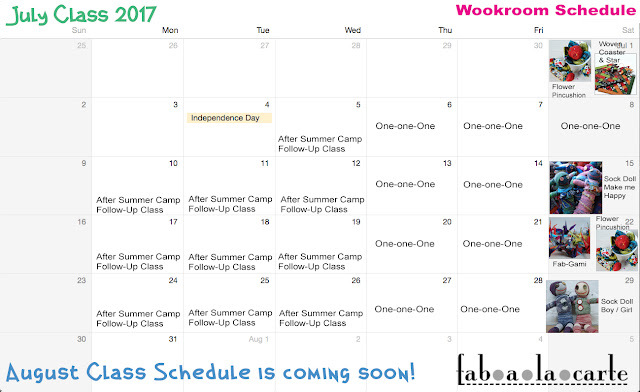 Doodle Workroom Factory - REOPEN!